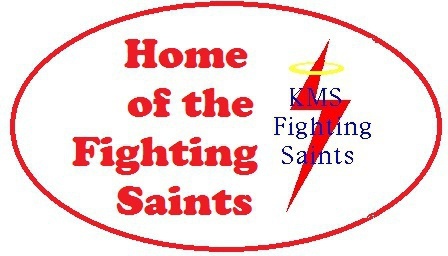 KMS Schools will be in session on Thursday May 30 as snow makeup date. are for sale by bids. Details are listed by individual items.